Another weekend has come and gone, folks. You know what?! This makes me a little sad. But also a little glad, because this is the week my training ends and I can actually start working! Who knew that real jobs involved so much training? Not me. Anyway. 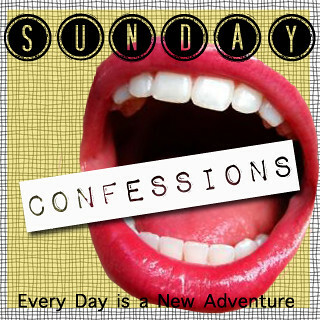 Grab a button, think up some juicy confessions, and link up! 1. I saw the new Bourne movie yesterday and was kinda disappointed. I mean, I guess it wasn't bad, but I definitely didn't think it was great. It was really good up until a point, and then it was just like, What is the point of this? via 2. We did absolutely nothing for our anniversary, and it was perfect. No fancy dinner, no gifts, no flowers - nothing. We are low on the cizzash right now, and decided to just keep it simple. You know what, though? It was easier for us to remember what the day is all about, and we didn't argue or get stressed out about anything. That's the way it should be. 3. 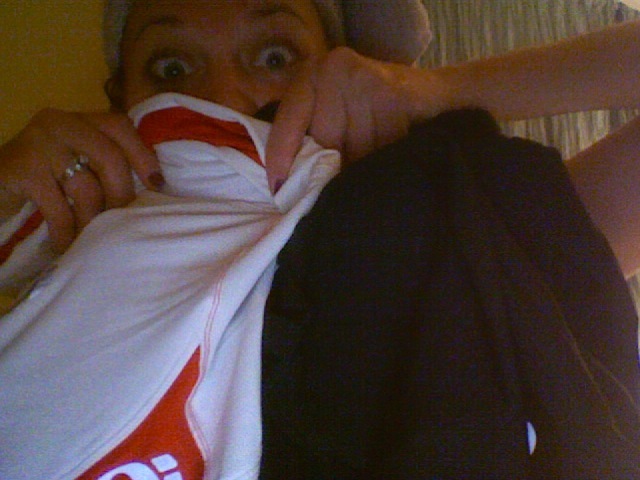 I found my cycling shorts. This is not a confession, just a public service announcement, because I think the world needs to know that I've been reunited with those spandex beauties. I'd model them for you, but I think your eyes would never forgive you. 4. This confession will be gross, so don't read it if you want to continue to think that I'm even slightly normal. I have to pop my pimples. I can't just let them be. 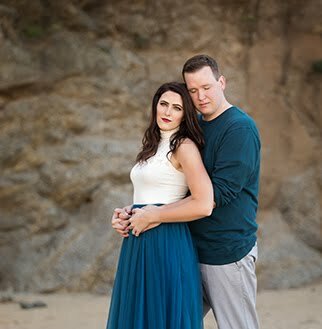 I also feel the need to pop my husband's. I know, I'm disgusting. 5. I made it to 5 days of working out this past week. Friday's workout may have been squats and a short ab workout, but something is better than nothing, right? My husband and I saw the trailer for the new Bourne movie and we're completely confused. Definitely waiting until it's out of theaters to see it! anybody who says that they never pop a pimple is a huge liar. 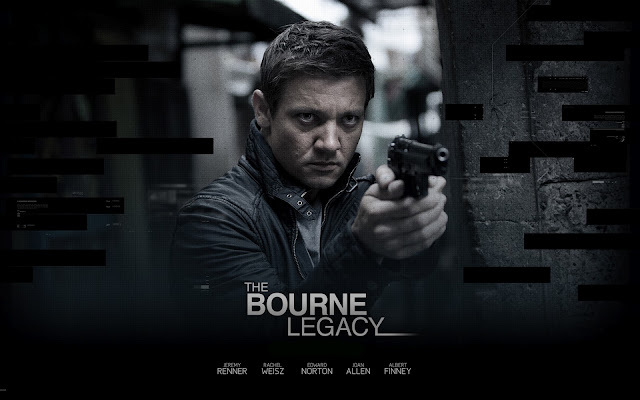 Confession: I've never seen a Bourne movie! I'm totally with you on the pimples... and congrats on the working out!! I did a sum total of 0 workouts this week (fail...) good thing a new week starts tomorrow! Great job on the work out! I am not sure lycra looks good on anyone...even the Olympics hasn't convinced me and there is a LOT of Spandex going on there. How exciting work starts next week! Did you have fire/first aid training or just job training? I know how you feel about the zits only I make Andrew pop the ones I can't reach.....stupid pregnancy horomones! 2. I pick my husband's scabs. He hates it, but I can't let scabs be. So I'm gross too. 3. Bourne movie was rubbish, but the dude in it was still F.I.N.E. Hmm, I was really excited about the Bourne movie. Funny thing is that I haven't even seen the other ones but I like action movies and that actor. 5 days of workout? That's great! I do every other day so I can eat desserts during the week, muahaha. I can't to start hearing about your new job. I really hope you get your own Toph to keep things umm... interesting? I wish I'm motivated to work out but I'm glad you are. I usually never work out ... Like ever! I walk to my car and that's it. But I bought new Nikes as work out inspiration. Hopefully I'll get to a point where I work out five days a week !! I mean Bourne without Matt Damn really just doesn't do it for me. wait. Do you own a pair of white bike shorts?? or is that a jersey? I'm going to try to ignore the pimple confession and jump straight into the working out one - congrats!!!! Working out every weekday is a HUGE accomplishment! Do you have a goal in mind for all of this? Question: did you really actually do NOTHING together for your anniversary? Nothing at ALL? Confession: The new movie may be rubbish, but this Jeremy Renner person is kind of attractive to me. So my husband went and say it, and I totally agree with your review! It was good, but then it just started to get to a point where you were like... okay and now what? They ended the movie like that too... lammmme. You did so great with working out this week! I took 2 days off to recover after the issues I had on Thursday, but I'm working out tonight, which will make 5 days for the week. And YAY for cycling shorts! ...My co-workers like to tell me about poppin pimples while I'm eating oatmeal. Your confession wasn't nearly that disgusting. A little bit of something is better than no exercise at all. And my own gross confession... I can't leave mine alone either! I know I'm supposed to, but if it's sitting there on my face staring at me, I have to destroy it! Yay- Happy Anniversary!! Me and Josh are celebrating 6 next weekend. We're going to travel westward for drunken gambling. I'm excited. Oh and this part here --> "It was really good up until a point, and then it was just like, What is the point of this?" I feel like this about almost every movie. And I'm sorry but I'm not watching Bourne movies without Matt Damon as the main character... how rude! Also, nice job on finding your bike shorts. Love when I find things I had lost! You aren't the only one with the pimple popping thing! I do it too. It's so bad but I keep doing it!